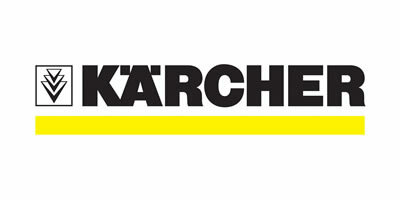 Karcher, NA, the leading manufacturer of commercial, industrial and consumer cleaning equipment, moved their headquarters to an existing building in Colorado in 2015. With a partial existing 4 floor CAT6 physical layer, Avalon was tasked with the job of certifying and documenting the existing network cabling along with the relocation and addition of CAT6 and fiber cabling based on Karcher’s office design. We worked closely with Karcher IT on the wireless infrastructure needed to ensure coverage that exceeded industry standards.